Kuala Lumpur, 14 February 2013 - M.E Malaysia is set to bring Korean pop acoustic band, Lunafly to Malaysia & Indonesia’s shores this coming March under “F.Y.I On Stage”, a series of events which introduce and highlight talented undiscovered artists. 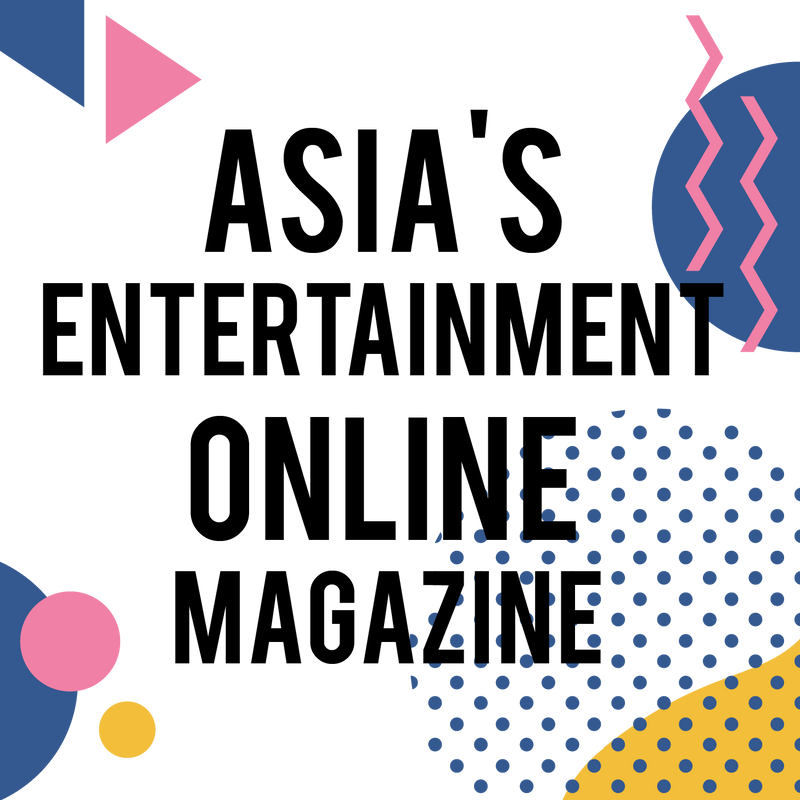 F.Y.I On Stage aspire to bring together high-profile social network sensations who have been at the forefront as influential pioneers in New Media with the hope that they will inspire young people to pursue and live their dream. The series’ first Korean act, Lunafly debuted in the second half of 2012 and gained attention after climbing music charts with their self-composed track “How Nice It Would Be”. 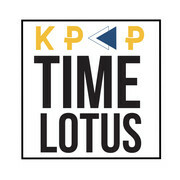 Despite not having any broadcast activities, Lunafly gained attention for their musical abilities and outstanding live performances as they often took on various street performances and music covers on YouTube, acquainting themselves with music lovers and their fans on a more personal level. M.E Malaysia is proud to have Lunafly to lead the next F.Y.I On Stage on more intimate setting. The two-hour mini concert, dubbed “F.Y.I On Stage with Lunafly” will be focused on interacting with the fans. 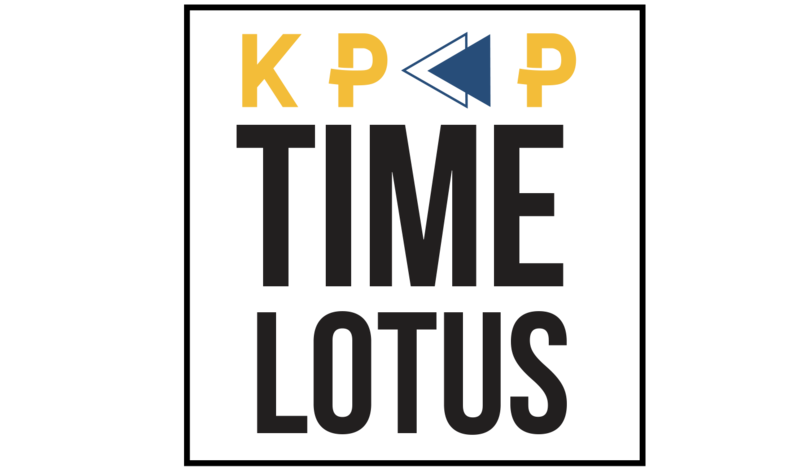 Fans will be able to see the full potential of Lunafly’s musical capabilities as the boys will be performing their hit tracks together with new arrangements and acoustic version of various songs. 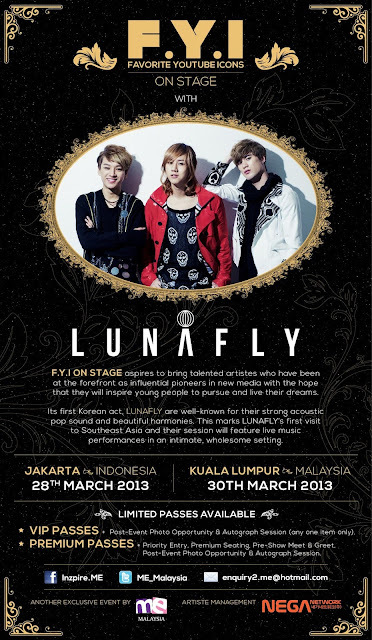 “F.Y.I On Stage with Lunafly” will take place on Thursday, 28th March 2013 in Jakarta, Indonesia and Friday, 30th March 2013 in Kuala Lumpur, Malaysia. Premium Passes and VIP Passes are available in limited quantity. For more information on how to secure your passes, log on to http://www.facebook.com/Inzpire.ME.